 Kyuzaemon Komori, the older brother of the first Kayama owner, Shinpachi, named the sake as “Rikishi.” “Rikishi” comes from a passage from “Xiang Yang Ge” by a Chinese poet Li Bai. 舒州杓 力士鐺 (The ladle of Shuzhou, the small iron pot (for warming sake) of Lishi) 李白與爾同死生 (Li Bai shall share his fate with you). The ladle of Shuzhou was made in Shuzhou, which was a popular producer of drinking vessels during the Tang Dynasty. “The small iron pot (for warming sake) of Lishi” refers to an iron pot that was made by “Lishi (read as Rikishi in Japanese)” who was a great porcelain craftsman. It is said that they were Li Bai’s favorite drinking vessels. On February 19, 1834, a large fire burned down most of the town. Kamaya lost its store, house, and warehouse where it kept its securities, assets, and rice. The company was left with nothing but a sake brewing building. However, the fourth owner, Kyuzaemon, was unfazed and made steady progress in planning the recovery of his family business into which he put all his efforts. Thanks to his efforts, he received 300 ryo from the magistrate’s office as a recovery fund and used that money to build the business back up. A famine that hit the Kanto region in 1886 resulted in many people seeking refuge. When that happened, Kamaya decided to construct a sake storage warehouse to help the refugees. This sake warehouse, which is still being used today, is mostly made out of Zelkova wood and has two stories with a gross floor area of about 661 m2. Because the purpose was to help refugees, the people back then called it the “Kamaya’s Relief Construction” to show their thanks to Kamaya. Established an unlimited partnership, Komori Shoten, which later became Kamaya. Kamaya also suffered large losses from the Great Kanto Earthquake in 1923 to a point where they were unable to keep their doors open for business. 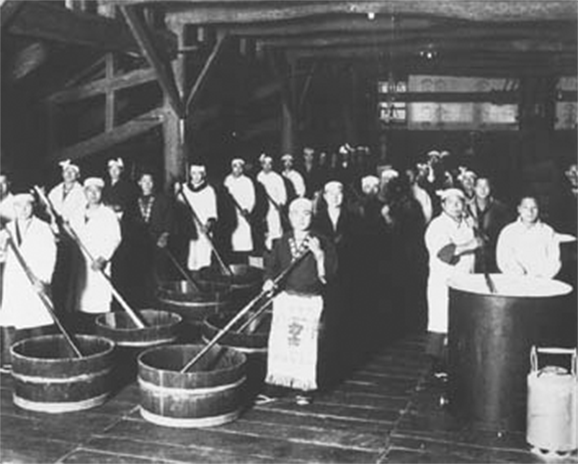 The earthquake caused a recession, and the sake brewing industry also suffered a big slump. Kamaya was also put in a difficult position, but in 1925, their Seishu Rikishi, received the honor of being chosen by the Imperial Household Agency, and in 1927, it won first place at the Japan Sake Awards. 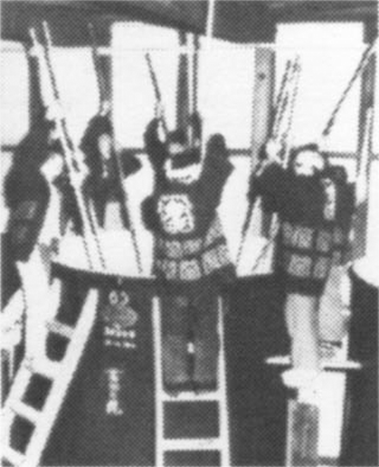 The recognition they received on the quality of their sake produced excitement among the employees, which increased sales and helped them overcome the recession.